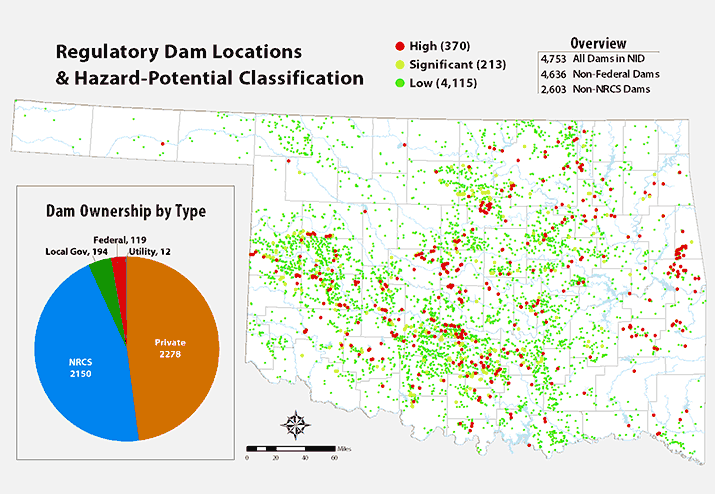 The OWRB coordinates the Oklahoma Dam Safety Program to ensure the safety of more than 4,700 dams in the state. The Program requires inspections for all jurisdictional size dams based on the presence of downstream development. 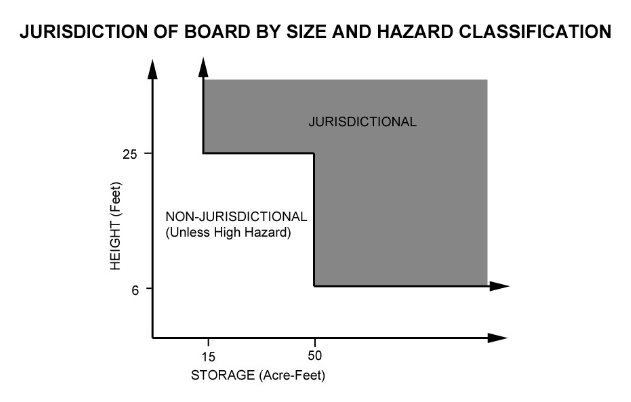 In addition, owners of high hazard dams are required to have an emergency action plan (EAP) in place. Copies of the EAP must be submitted to local law enforcement agencies and emergency management officials. OWRB staff require submittal and subsequent approval of plans and specifications prior to all new dam construction and modifications to existing dams. Registration is now open for free low hazard-potential dam inspections. The OWRB's free low hazard dam inspection offer includes an on-site inspection, full inspection report, and a breach inundation map. Dam owners benefit from this program because state law requires them to complete a dam inspection every five years. 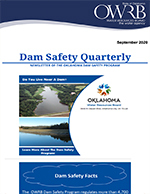 Dam owners can also take advantage of this opportunity to learn more about the inspection and maintenance techniques in order to prolong the life of their dam and manage their liabilities as dam owners. Contact Emma Moradi at (405) 530-8800 or emma.moradi@owrb.ok.gov for more information.